Luxury Brand Marketing took an e-commerce store from $0 in sale conversions from the months of January 2016 to a steady flow of monthly product producing income and consistent product conversions when the client started PPC campaigns with our company in July 2016. We helped this client to build a Top Sellers Set of Products that would consistently bring in sale conversions. Once that Top Seller Set had been established then, we started working on developing other product campaigns. 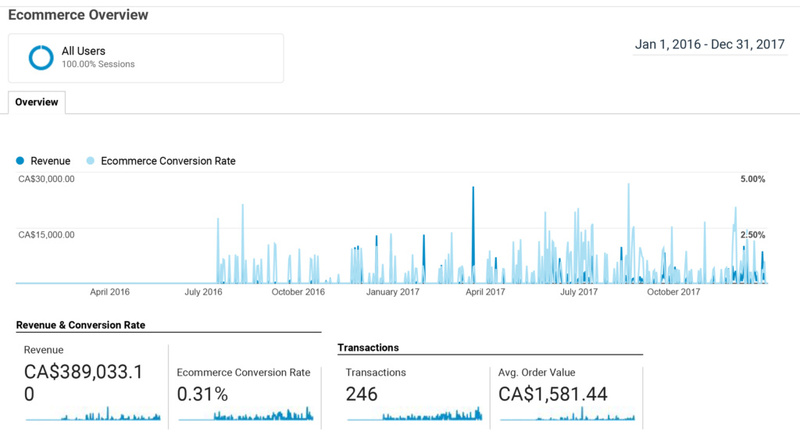 The ROI Net Profit on this 1 Year and 5-month E-commerce Case Study was $270,033 after an advertising and marketing service budget of $119,000 for the year. Since our Agency primarily works with Diamonds, Gemstones, Jewelry, Watches, Gold & Silver Bullion as well as other Luxury products/services, overall e-commerce conversion rates are lower. Consumers will still want to speak with someone in-house about their big-ticket purchase before completing the sale online. Most Luxury Jewelry sales are still closed in-store because the consumer wants to see the product and interact it with it before purchasing it. 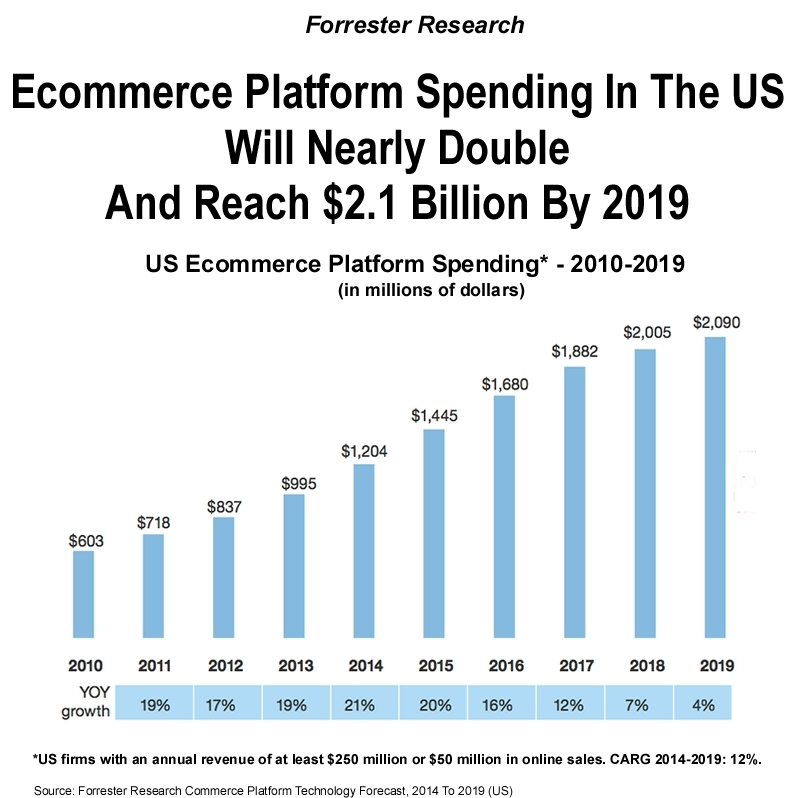 Even though that may be the case for Luxury Businesses, they should still take a look at the growth of e-commerce every year. It is an important Marketing investment that needs to have a budget allocated to it. or Click Here For A Free Consultation.